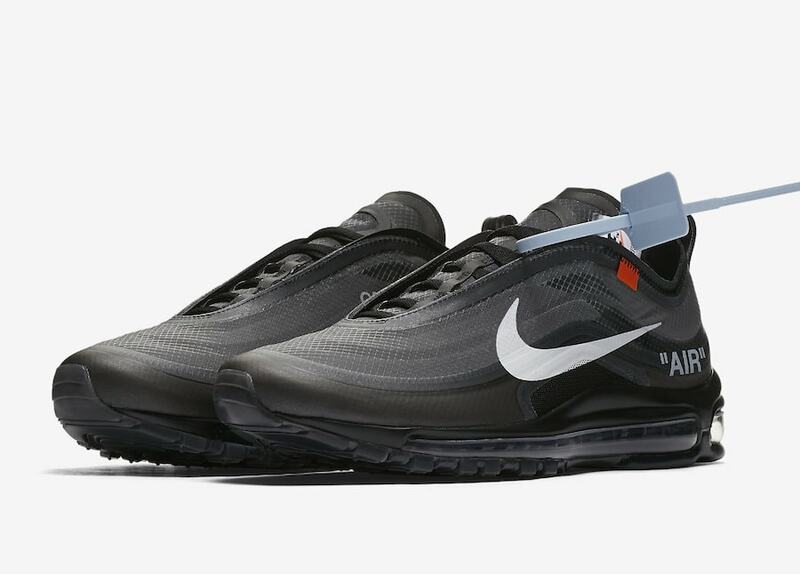 Off-White and Nike are going hard in 2018. 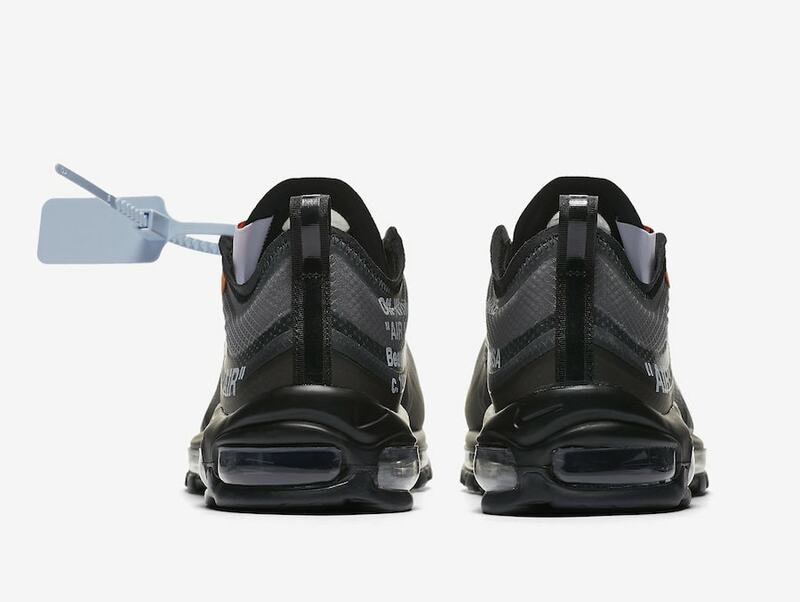 If the veritable mountain of footwear has not already convinced you of this, maybe a dark new colorway of Virgil Abloh’s take on the Nike Air Max 97 can. 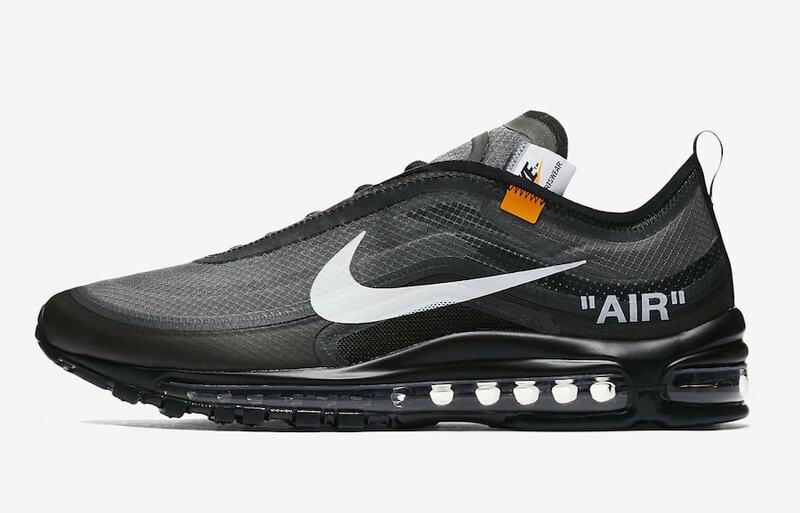 Off-White and Nike are on a roll this year, unleashing a string of exciting releases to keep their momentum going. 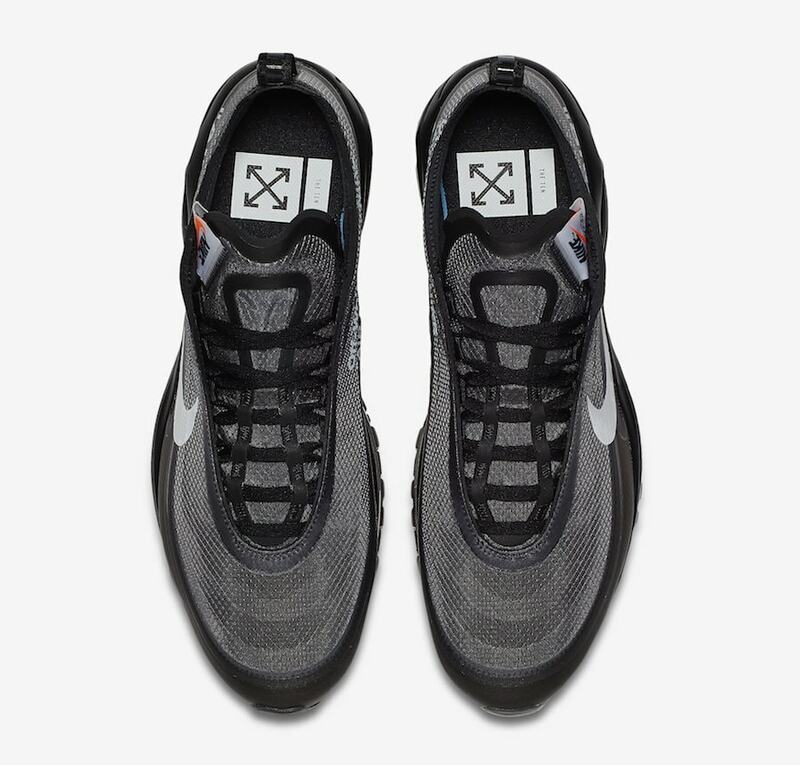 These releases have paid off enormously thus far, keeping the Off-White x Nike in sneaker headlines around the world. Hot off the heels of the pairs “Halloween” Blazer pack last weekend, we now have a new look at another pair of classic Swoosh sneakers being readied for release this Fall. 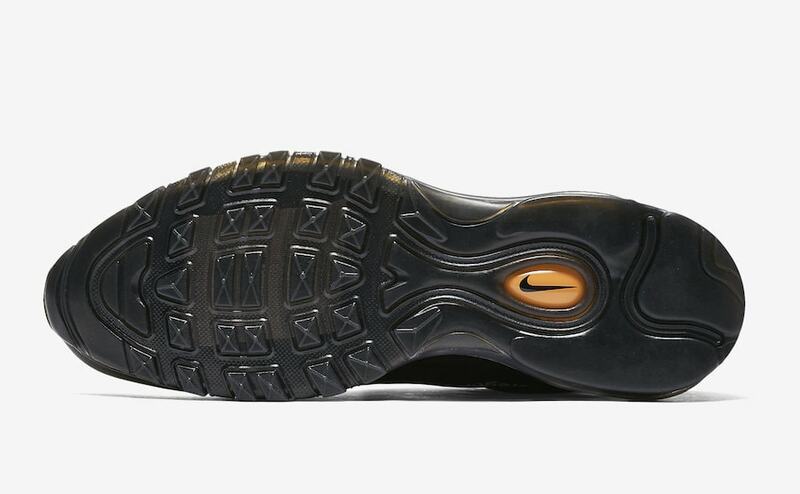 Next month, the Nike Air Max 97 in its deconstructed look will release in the signature new black colorway. 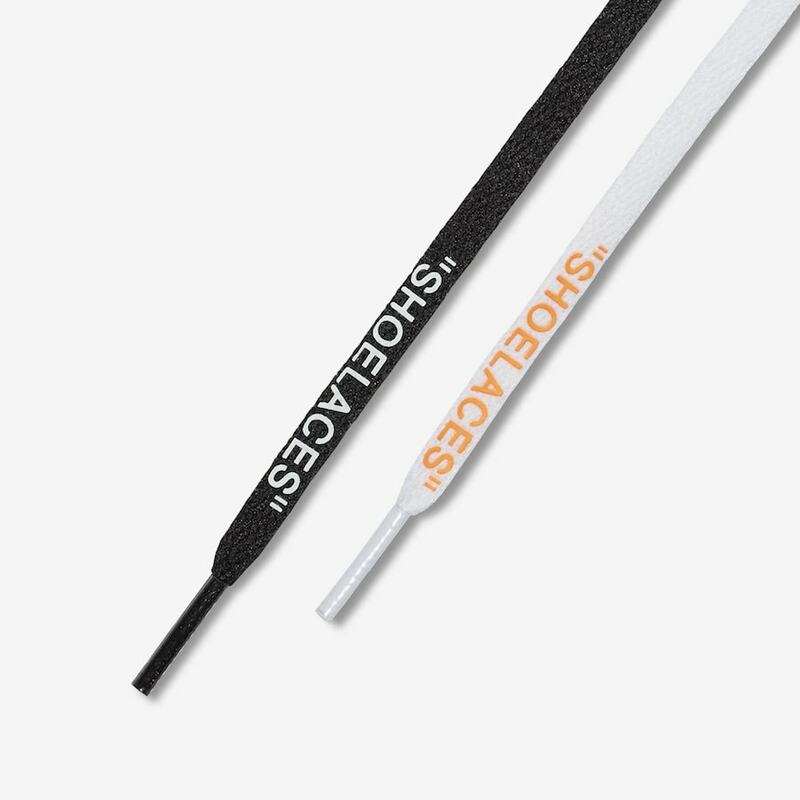 This pair covers the entirety of the shoe in a sleek black tone, save for a white Swoosh and lettering around the model. 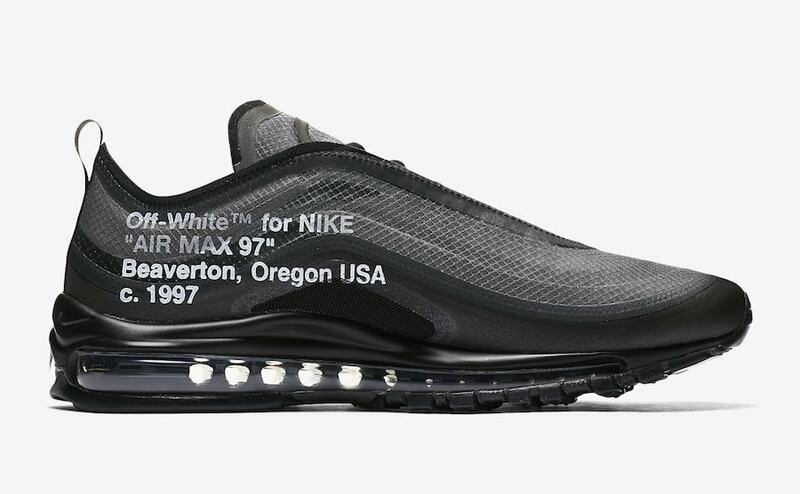 Off-White and Nike’s next colorway of their deconstructed Air Max 97 is rumored to release on October 18th, 2018, though this date has not been announced by the brand. The sleek black colorway will retail for the usual $190, and launch from both Nike and select retailers. 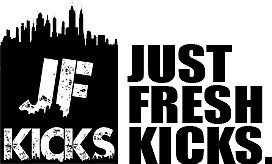 Check out the official images below for a better look, and stay tuned to JustFreshKicks for more Off-White x Nike news.